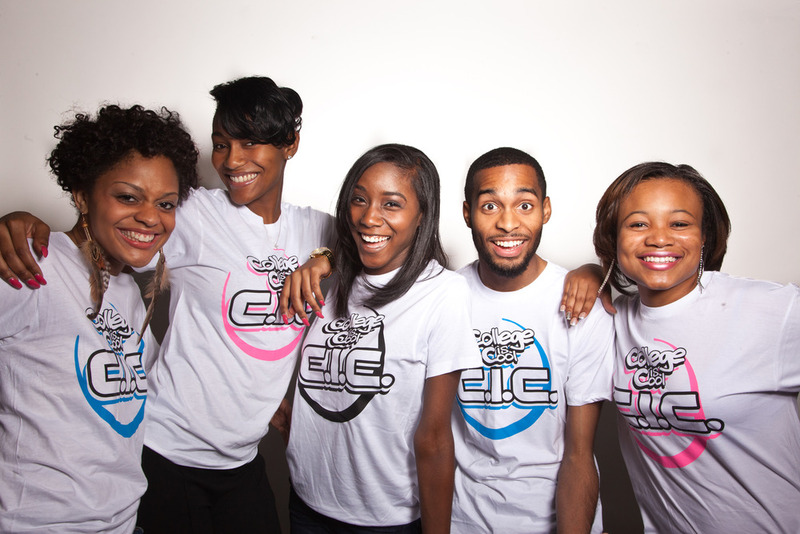 Get Your Summer CIC Shirt TODAY! Get your summer edition College Is Cool t-shirts (available in pink, blue and black on white) ASAP by clicking the photo above. The PINK is LIMITED EDITION, so make sure you get it before it’s gone! Send us a pic when you get yours and we’ll RT (and follow you), Facebook and blog it!